So, it has been more than a week since you started thinking of contacting a professional cleaning service. After all, that floating dust bunny caught by your biggest client of the year yesterday was simply unacceptable. Likewise, the idea of clients mocking the condition of your workplace can be pretty depressing, and you have finally accepted the fact that professional cleaning is in order. The caution that comes now is how do you know which of the thousands of janitorial service providers in Kansas City is the best? The one who will not only be able to manage the task of disinfecting your office, but also make sure that they do it every fortnight without causing any disruption to your business proceedings? Here is the list of things you need to know and ask in order to find the perfect cleaning crew. 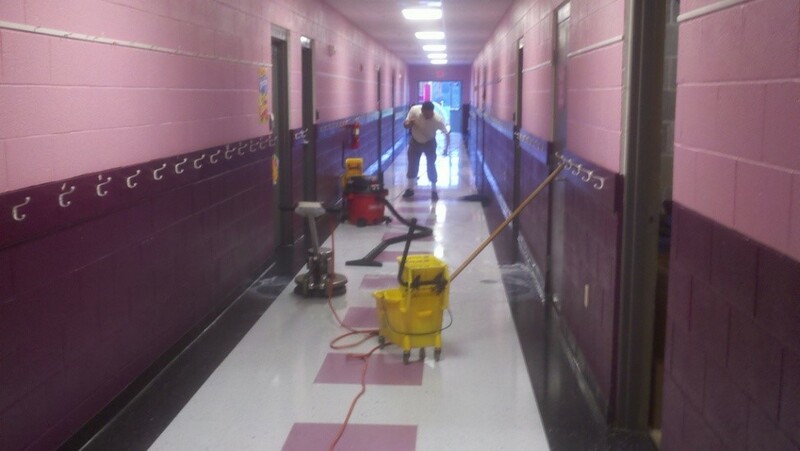 The first, most important thing that you need to seek in a janitorial company is their experience in the field and their credentials. You just do not want to be caught in the drama of hiring someone who is not within the law to operate. This can create a huge mess for you in terms of legal interrogation and questioning. Make sure you check their license and certifications in order to learn about their authenticity. Experience in the line of professional cleaning is also very important. Make sure they have been working for a few years so that they know and can perform the specific requirements which are unique to commercial cleaning. All major cleaning companies have budget schemes and packages that vary according to the needs of their clients. Of course, you will first need to decide what your budget is and how much you can spend each week, fortnight or month on your cleaning services. Once you have a number in mind, talk to the company about it and they will devise a budgetary package according to your requirements. They can even customize services as you want. The level of expertise offered by your cleaning company’s professionals should be very clear to you before you sign anything. Do their employees know how to clean a carpet? Clear up mold? Remove that overwhelming odor from the bathroom? If they can’t, then the service providers are useless to you. Most cleaning service providers are experts in certain fields and you want to opt for the one that is perfect for your workplace’s needs. So be clear in advance about what you expect. Never make the mistake of hiring any service company without getting information about them from their previous clients and customers. These are the people who give you an idea about how good the cleaning services are and whether or not you should deal with them. Ask for testimonials and reviews and be sure to check up on them. Just make sure you make a list of questions and ask them all before hiring any janitorial services. Check out all their packages and then pick the one that best suits your requirements. Best of luck!